A beta for the upcoming fighting game, Soul Calibur VI launched earlier today. It will run over the weekend, ending on October 1. Since this is a beta, only online ranked matches are available to play. 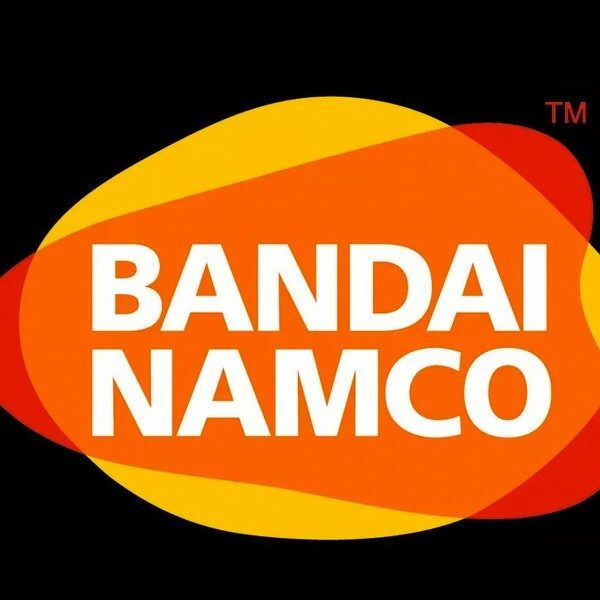 Bandai Namco noted that since this is a beta, there may be times when the servers will be unavailable. The beta is available for the PlayStation 4 and Xbox One. To get used to the controls and mechanics of the game, Bandai Namco offers a guide where you can get a rundown of the controls and the move sets of the playable characters. Some mechanics such as critical edge, guard impact, and soul charge return while new mechanics are introduced such as reversal edge and lethal hit. Reversal edge is a mechanic that can be used to play mind games with your opponents, while lethal hit is an attack that can leave your opponent vulnerable after launching them in the air and slowing down time. There are 16 characters available to play in the beta. 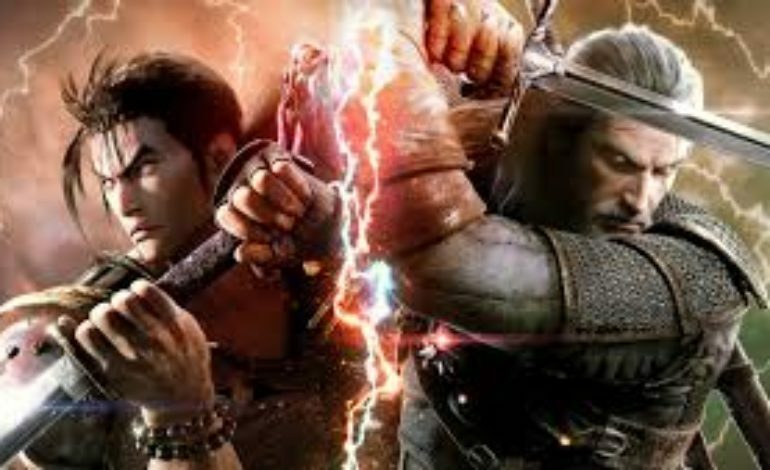 These include Heishiro Mitsurugi, Sophitia Alexandra, Groh, Nightmare, Chai Xianghua, Kilik, Ivy, Zasalamel, Siegfried Schtauffen, Taki, Yoshimitsu, Maxi, Talim, Voldo, Tira, and special guest star Geralt from The Witcher series. Soul Calibur has a history of including special guest stars such as Darth Vader, Yoda, Link, Ezio Auditore Da Firenze, and Kratos. Since it was announced, there have been more characters announced for the game, some which will be playable in the beta, and others such as Raphael, Awel, Cervantes, Astaroth and Seong Mi-Na. Soul Calibur VI will be available October 19 for PlayStation 4, Xbox One, and PC.